MaxDecicisons Inc., is a leader in analytics and predictive modelling and performance marketing, today announced its partnership with American Fait Credit Council to support, advance and expand the debt settlement industry. Under the industry Alliance program, MaxDecisions, Inc. is positioned to better support other members of AFCC to design high performance and compliant marketing strategies to ensure all Americans in need of debt relief to onto a healthier and manageable financial life. Every lender faces the same issue today, marketing. Most of the lenders start with “leadgen”, online lead generators that send traffic to lender’s call centres, websites or form fill. These online lead generators have been around for a decade now and they have been struggling in the face of outright bans by Google and Facebook. Direct Mail on the other hands has been successful in performance marketing for the past 5 decades. 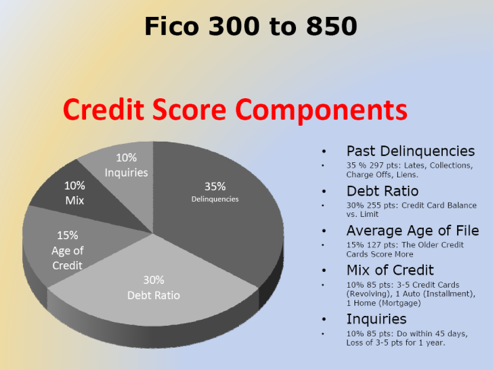 FICO score is probably the widely know credit risk score that everyone in the industry uses. Whether it is used to grant credit, approval for a rental agreement, there is no avoiding the infamous credit score. I wrote this blog back in 2015 to help our clients with some tools they can use right away to boost their direct mail campaign. As I evolve as an marketing analytics professional, I constantly revisit this direct mail marketing blog and adding more insights to the top 10 list! Stacking is not a new behavior, lenders in the personal and small business lending space has been navigating this behavior for ages. Okay, you are here to find out how to avoid stackers… let’s get right to it.